Our automated attendant phone system is perfect for small businesses, startup companies, home-based businesses, and startups on the go entrepreneurs that run their business from their cell phone. Today’s small business employees work remotely or “work virtually”. UniTel Voice offers small business telephone systems that include a toll free 800 number with voicemail and a complete virtual auto attendant for small business. We’ll even help provide you with auto attendant script examples and a FREE PROFESSIONAL VOICE RECORDING, so you’ll sound like a Fortune 500 company. Your business can try our Virtual Office Phone System for 30-days risk free. No setup fees. No Contracts. 1. UniTel Voice offers a virtual auto attendant which is managed completely online – no phone system hardware or software required. 2. 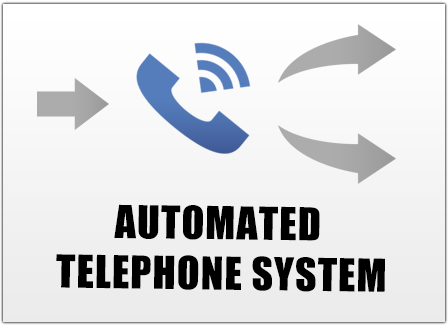 UniTel Voice’s automated attendant can ring to any phone (home, office, cell, landline, VoIP or smartphone app). 3. UniTel Voice’s automated attendant includes unlimited greetings, call forwarding extensions and voice mail boxes.